It’d been awhile since I’d read fantasy novel and this was a great way for me to get back into the genre. The story was interesting and so well-written, I wish it was a series! 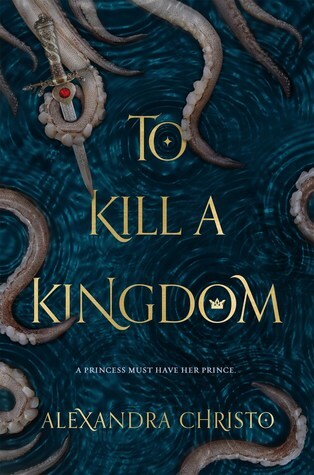 Not because I felt that it ended abruptly – actually, I really liked the ending – but only because I loved the universe of wretched mermaids, brutal sirens, and badass pirates. I think my favorite part of the story was Princess Lira. She stayed true to herself, even as she went through a change of heart. When I was expecting her to show goodness and kindness as soon as she came into contact with Prince Elian and his crew – she didn’t. Even when she was caged and weak, her darkness remained. It was her darkness I loved. And the fact that it never really left her… It was a part of her, and even when she evolved throughout the story, she was still true to her character and I commend the author for this. As for Elian, he was a fantastic match for this powerful siren. Not because he was submissive, but because his strength, although different from Lira’s, was a good match for hers. Like I said earlier, I wouldn’t complain if I got a little more of their story, but I truly do appreciate how it ended. This book? It’s worth the hype. 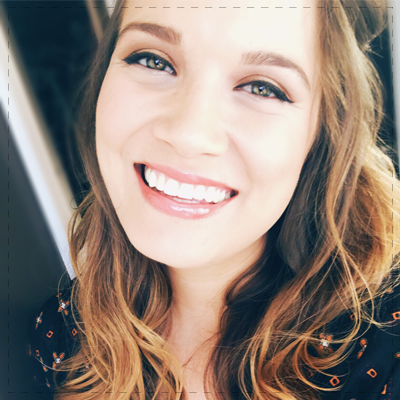 ‹ PreviousBook Haul + My First “Official” BookTube Video! Yes! Same 🙂 I had high hopes for it and it definitely delivered. Oh this looks and sounds awesome! I want to read the book soon! OMG it really, really is! It’s one of those books that I like more and more as time passes after reading it. Isn’t it though? I’m regretting getting it in audio, I want a hard cover! Same, I listen to it on audiobook, now I want to purchase the hardcover. I listen to it twice last year. I’m planning to reread it this year too. This book became a book I think about from time to time even though I read when it was first released. I need it to become a series. YES YES YES! As much as I appreciate standalones, I would love for this to at least be a duology.